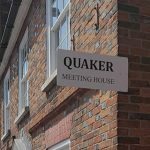 30 September to 8 October 2017 A chance to find out more about Quakers. 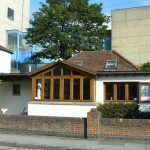 Check for updates on what is available at the Quaker meetings in the Mid Thames Area. 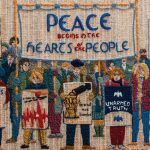 7-18 August 2017, London The Quaker Tapestry tells about Quaker faith and history through a series of 77 amazing embroidered panels, created by 4,000 volunteers. 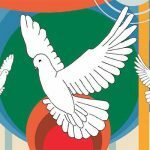 A selection of the panels will be on show at Friends House in London (http://www.quaker.org.uk/events/quakertapestry). 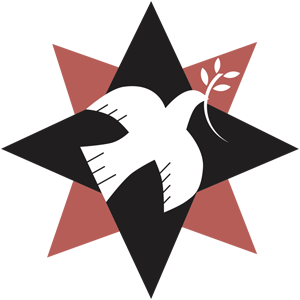 This free exhibition is open from 10:00 to 16:00, Monday to Friday.